As the 2016 election approaches, candidates for office are confronting the issue of immigration – a hot topic in the U.S.
Former Maryland Governor and Democratic presidential candidate Martin Joseph O’Malley stated that he would limit deportation of illegal immigrants in an attempt to keep families together. O’Malley criticized the country’s immigration process at an event in Manhattan, calling it a “broken system.” If elected, he said he would work with Congress to create a path to citizenship for illegal immigrants. Additionally, he would create an independent agency intended to streamline and fine-tune the immigration process. 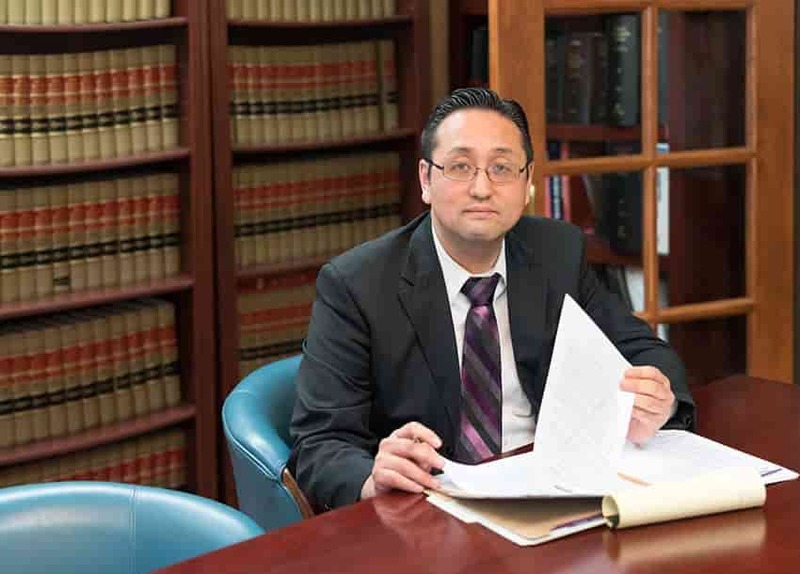 If you are seeking a visa, permanent residency, or citizenship that allows you to stay in the United States legally, the attorneys at the Law Office of William Jang, PLLC, in Austin may be able to help. Call (512) 323-2333 today to speak with an immigration attorney who understands the nuances and complexities of the law.